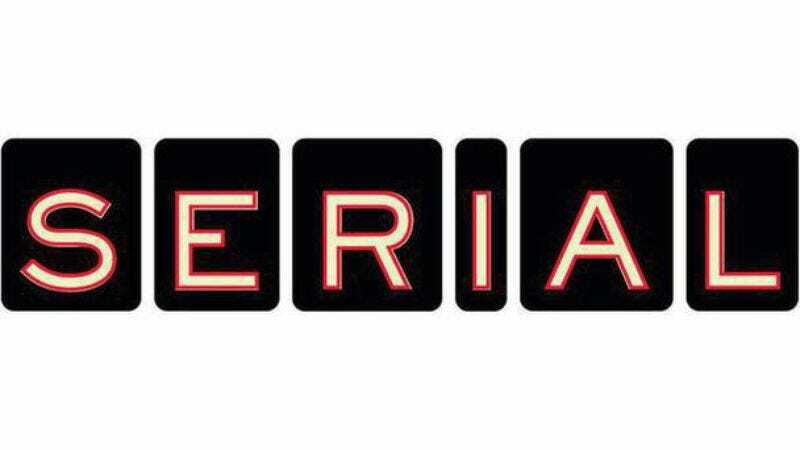 In a blatant attempt to prove that they can do anything and everything, Phil Lord and Chris Miller have announced that they have picked up the rights to turn Serial—one of the most famous podcasts in the world that doesn’t feature a guy in a garage talking about cats—into a TV show. This is on top of all of the other things they’re doing, including making a movie about Han Solo, a show about a cartoon barbarian, a Spider-Man cartoon, a Flash movie, the Lego Movie sequel, (maybe) another 21 Jump Street sequel, Fox’s The Last Man On Earth, and a bunch of other stuff that might not even be happening anymore. The news about this Serial show comes from Deadline, which says it will follow “the making of the podcast as it follows a case.” The case in question won’t be the murder of Hae Min Lee from the first season, but that’s all Deadline knows about that—though it does sound like it will be an actual case of some sort, suggesting that this will be a proper documentary-style Serial show. Lord and Miller are now developing the show with Fox 21 Television Studios, which is also behind The Last Man On Earth. This comes several months after we reported that a bunch of studios were fighting for the Serial adaptation rights, with HBO and Ryan Murphy the rumored frontrunners at the time. As weird as it would’ve been to see Ryan Murphy get his hands on this, we can’t say Lord and Miller make much more sense—after all, they’ve done pretty much nothing but comedies for a long time. Of course, that means the show will probably get a really good Mail Chimp gag in at some point, so that’ll be fun.